'Nickers' by Robert Scott - read the full script on-line. 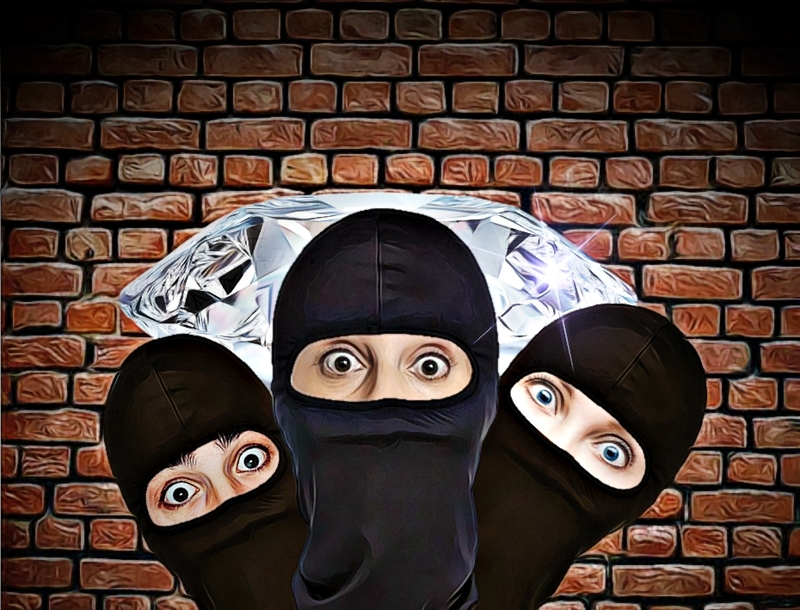 A thief tries to steal a diamond from an old man’s house, but he’s not the first on the scene. A twenty-minute comedy on a simple set. Cast: 1M, 4 Either. Estimated run time: 20 minutes.